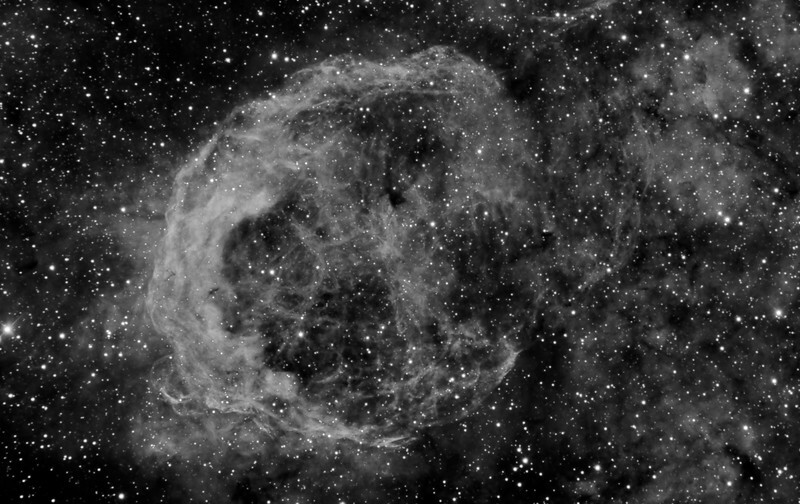 Taken on an RCOS 10" RC Scope at f9, SBIG STXL6303E Camera and PME mount at itelescopes Siding Spring Observatory. Processed with CCDstack, Star Tools and Photoshop. 28 hrs Total. 42 off 3nm Ha subs 40min each bin1.